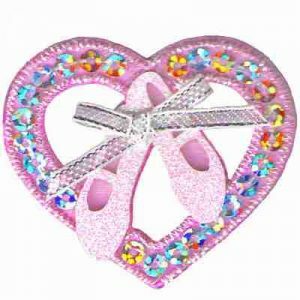 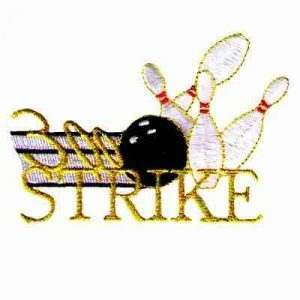 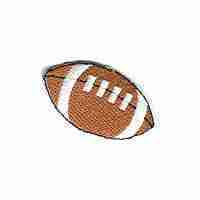 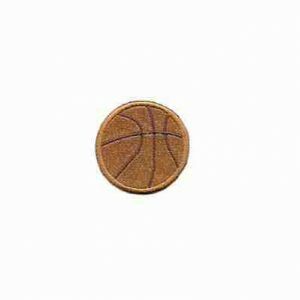 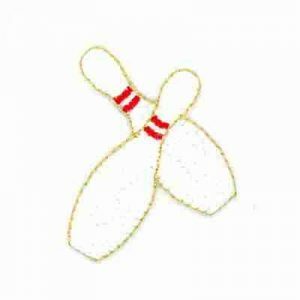 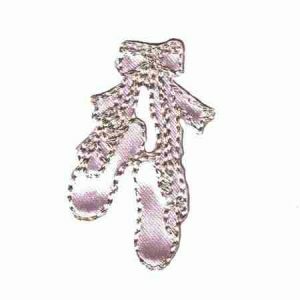 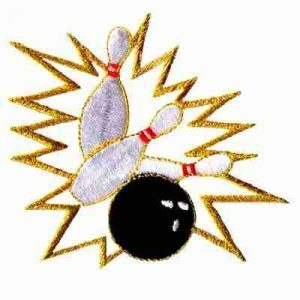 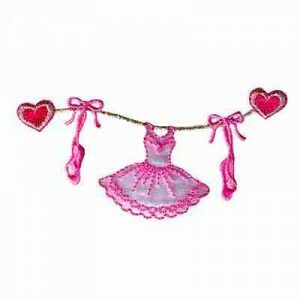 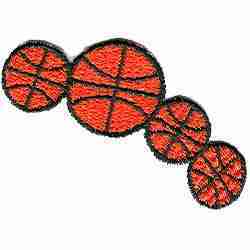 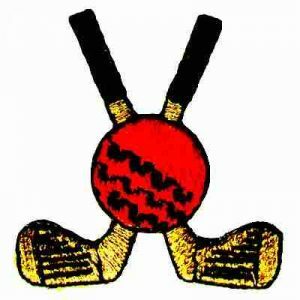 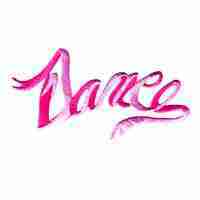 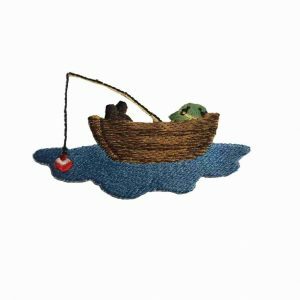 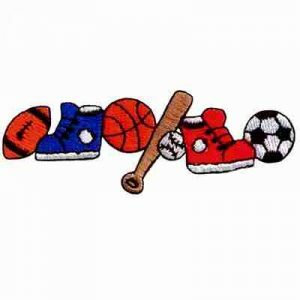 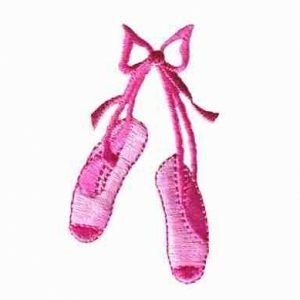 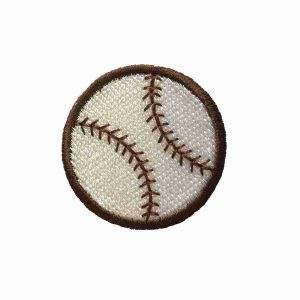 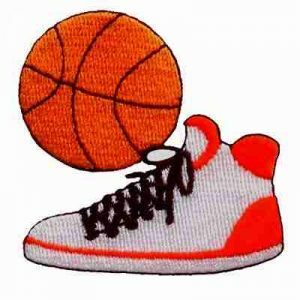 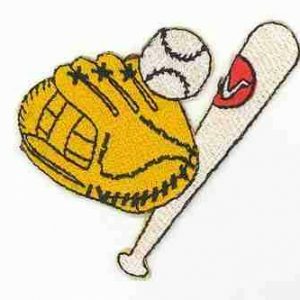 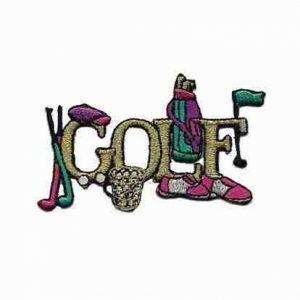 View our selection of sports related patches such as embroidered golf patches, ballerina appliqués, basketball patches, iron on baseballs, tennis patches cheerleading appliqués and more. 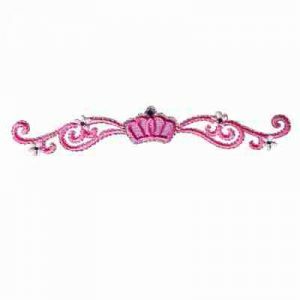 Sort by name or price to view the selection easier. 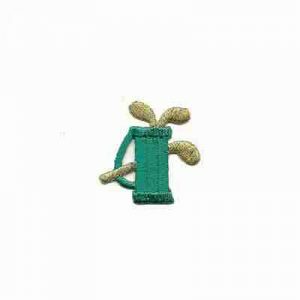 Golf – Tiny Golf Bag in Teal/Green Iron on Patch – ONLY 6 left! 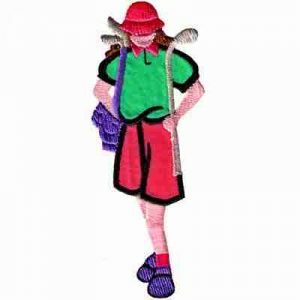 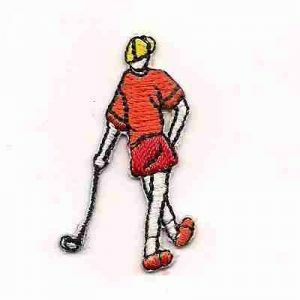 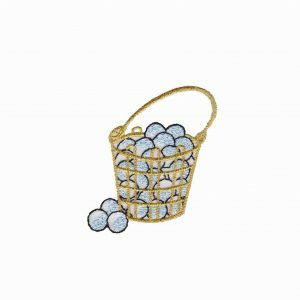 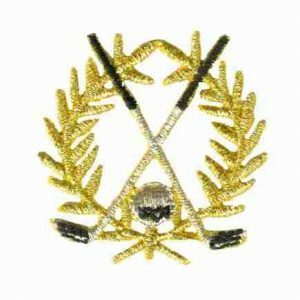 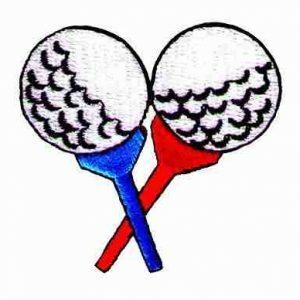 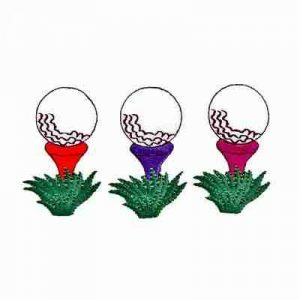 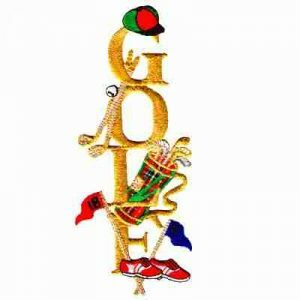 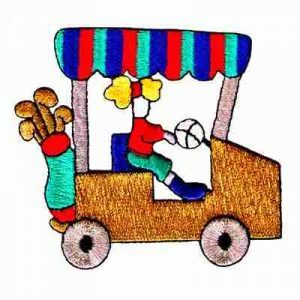 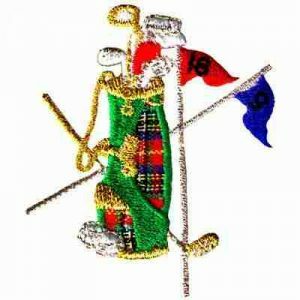 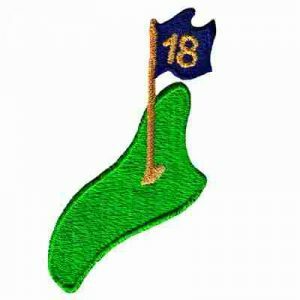 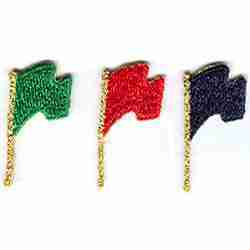 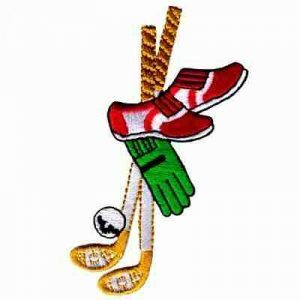 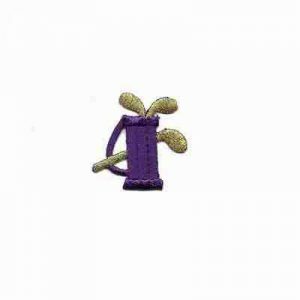 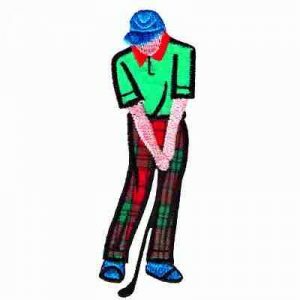 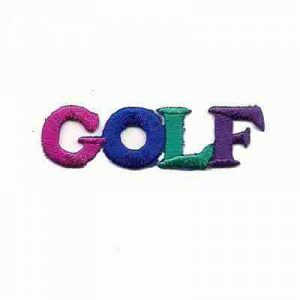 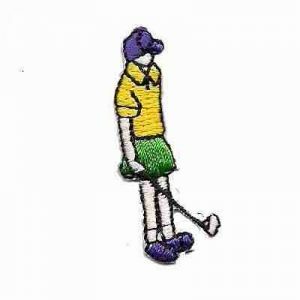 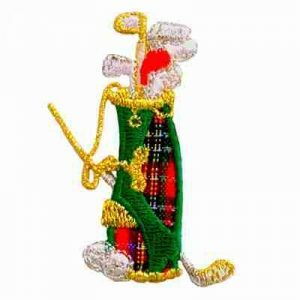 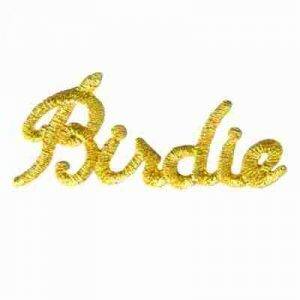 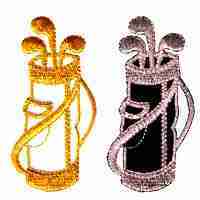 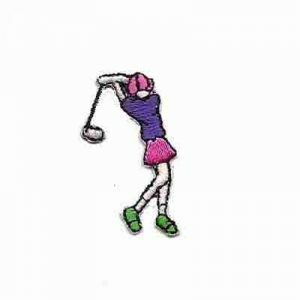 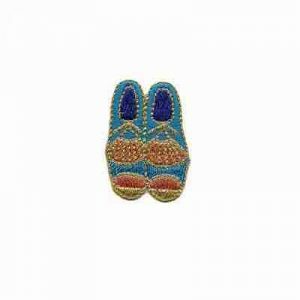 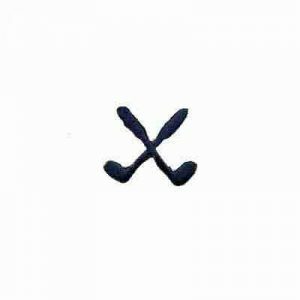 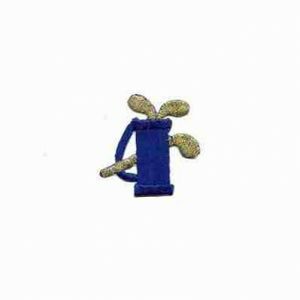 Golf – Tiny Golf Clubs Iron on Patch Applique – 28 left!